Big B Mfg. has a wide variety of machining centers to handle all your needs from prototype work to mass production runs. 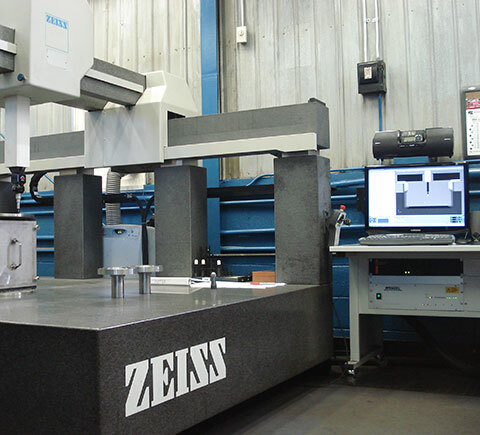 With capabilities of turning, milling and EDM we can handle it all in house. We also offer Blanchard grinding up to 128". In our milling department we have a working capacity of up to 160" x 120". Our turning department can also handle both small and large parts up to 60" swing x 240" in length. Below see a full list of our machining centers.